A short ferry ride from the UK mainland, a school trip to the Isle of Wight is an exciting learning experience for primary school groups looking to explore rural life outside of the classroom, perhaps for the first time. The island itself offers a wide range of enjoyable educational activities geared towards children in KS2. Whether it’s exploring medieval castles, watching master craftsman blow decorative glassware or even analysing dinosaur fossils, you’ll certainly never be short of interesting things to do. 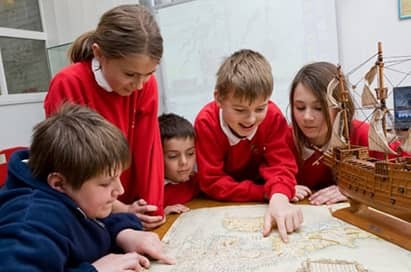 We help to plan bespoke itineraries that offer unrivalled knowledge and expertise of the local area, as well as providing free educational resources to support the learning of your pupils. NST also provide first class coach transportation at each stage of your journey, as well as full board accommodation and group travel insurance. If you’re looking for more information or free advice, get in touch with one of our expert travel advisors today. We have been organising primary school trips to the Isle of Wight for over 50 years! The Isle of Wight offers a range of educational visits covering topics as far reaching as rainforest environments and archaeological ruins. Learn more about our primary school trips to the Isle of Wight here. 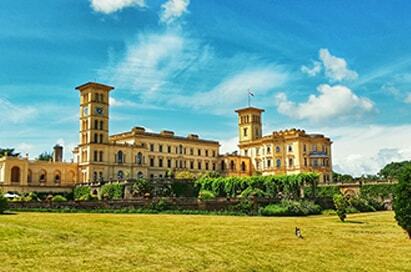 Built for Queen Victoria in 1845 as a country retreat, this house was later presented to the nation by Edward VIII on his accession to the throne. There are plenty of aspects to keep pupils entertained, from the chance to explore the Royal & State Apartments, understand the culture and fashions of the Victorian era, or even ride a horse-drawn carriage to the Swiss Cottage. This is a fine example of a Roman courtyard villa, and the type owned by the wealthiest of Roman Britons. 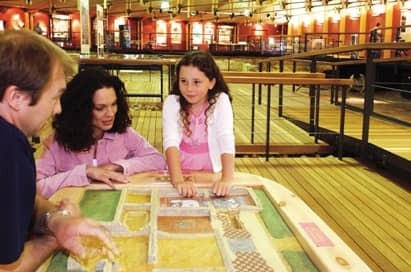 Spend time exploring an archaeological site, marvel over real Roman artefacts and the magnificent mosaic floors, and consider the costs and benefits of restoring a site of historical interest. 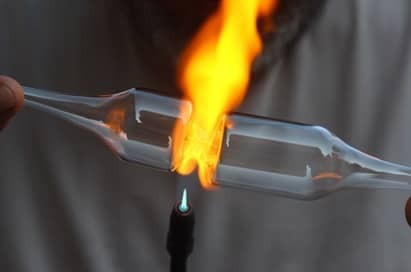 Here you can see table and decorative glassware in the process of being free blown and formed. No moulds are used and, consequently, no two pieces are identical in any way. 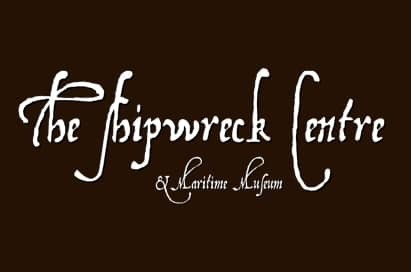 At the Shipwreck Centre your pupils will see artefacts from the golden age of shipwrecks, pirates, and diving for treasure. You’ll view the famous pirate silver "Pieces of Eight" and Spanish gold recovered from the mystical underwater world around the coast, along with fascinating antique diving equipment used by the early divers. Recreate the story of the rainforest from discovery, through near destruction, and hopeful recovery. 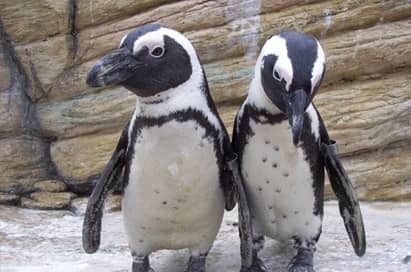 Pupils will have the chance to pet and feed some of the 200 animals and understand the importance of conserving our plant and animal habitats. A fun aspect of this visit is ‘The Tomb’, a recreation of an ancient Mayan burial chamber which is home to giant fruit bats, kinkajous, slow loris and an anaconda. Hundreds of primary school groups travel with NST to the Isle of Wight every year, and members of our team regularly visit to really get to know the ins-and-outs of the area, from logistics and visits to our range of pupil-friendly accommodation. Your dedicated Tour Co-ordinator will use their knowledge to create an itinerary that’s tailor-made, perfectly timed and meets your exact school travel needs.